For two nights only, on 4th and 5th April 2008, the Tars will be performing their main local event of the year at Bere Ferrers Church Hall. 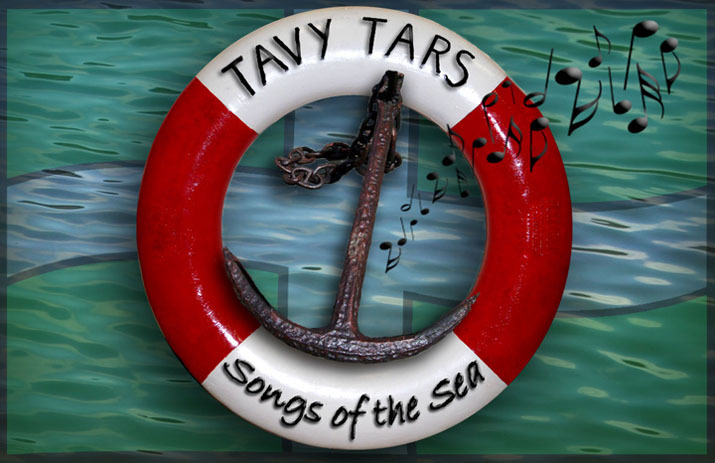 The chorus from Steve Knightley's and Show of Hands latest hit recording Roots has been the inspiration for the next Tavy Tars show Back to Our Roots. In the song Roots, Knightley reflects on the loss of the tradition of singing local and regional songs in pubs and at family celebrations. While Asians, Irish and other nations celebrate their heritage in song, the English tend to stay quiet, except perhaps in Bere Ferrers, where music has become a big feature of local life. The show promises to be quite revealing as the Tars sing about their ancestral roots in the British Isles and elsewhere. They claim ancestry from generations of Brummy boatmen, Scottish fishermen, Vikings and other seafaring folks. Some of the stories might be stretched a little, but that's what a good yarn in a pub is all about. Once again you can bring food and drink, and enjoy the pub atmosphere as the Tavy Tars provide an evening of top notch entertainment. This show follows on from the very popular 'Tamar Tales' show from a couple of years back, so demand for tickets is expected to be high, so the advice is to book early.